Old Glory Tattoo is located at 539-C Silver Slipper Lane, Tallahassee Florida. 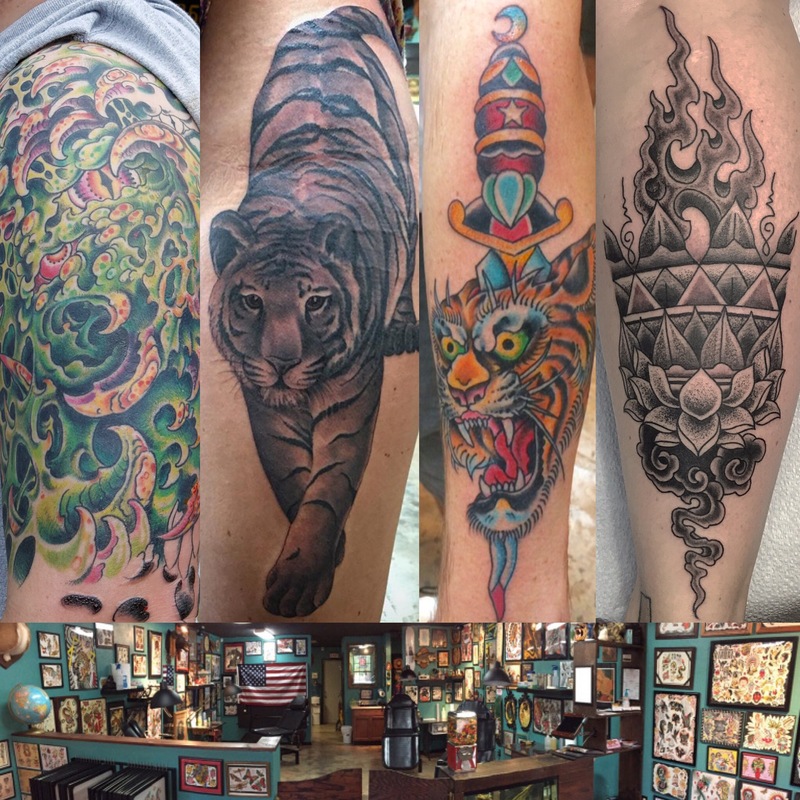 Our goal is to produce quality tattoos in a comfortable, professional setting. For pricing and appointment inquiries, please visit us during business hours.